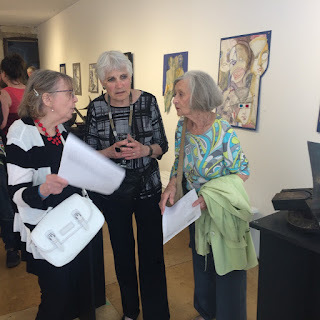 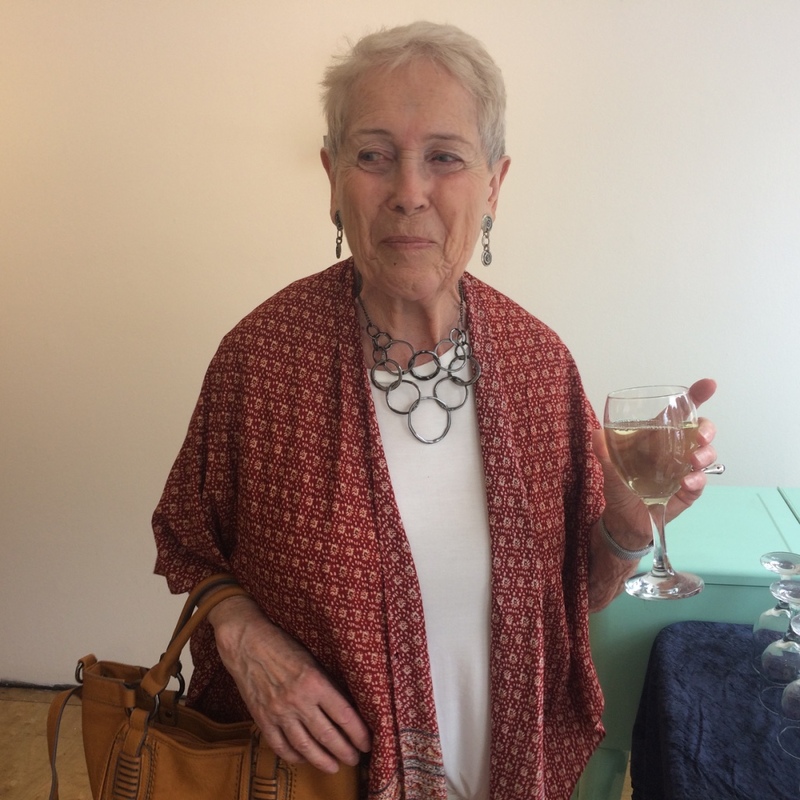 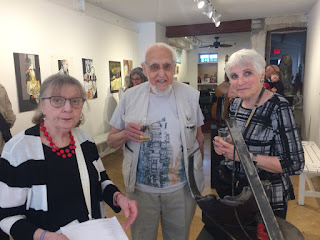 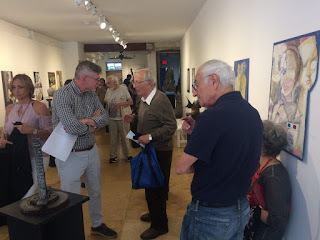 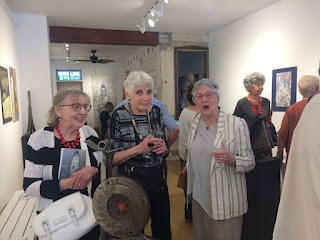 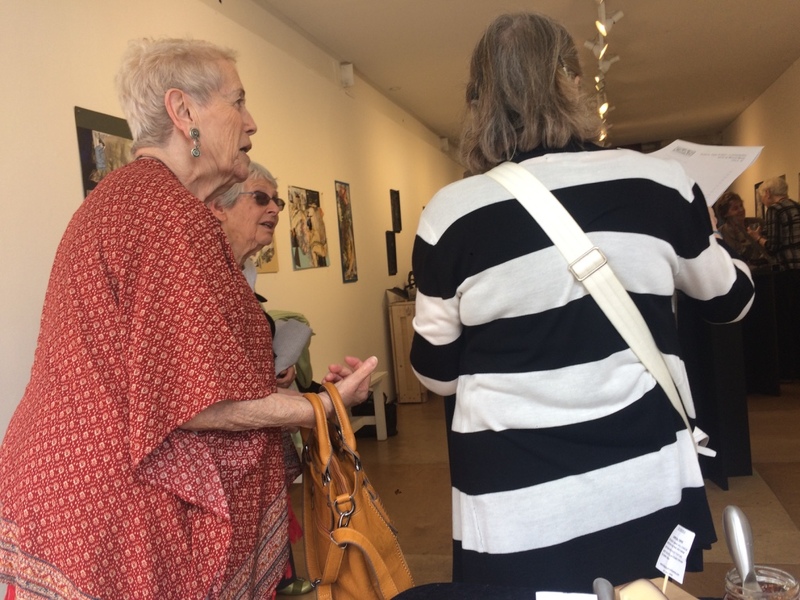 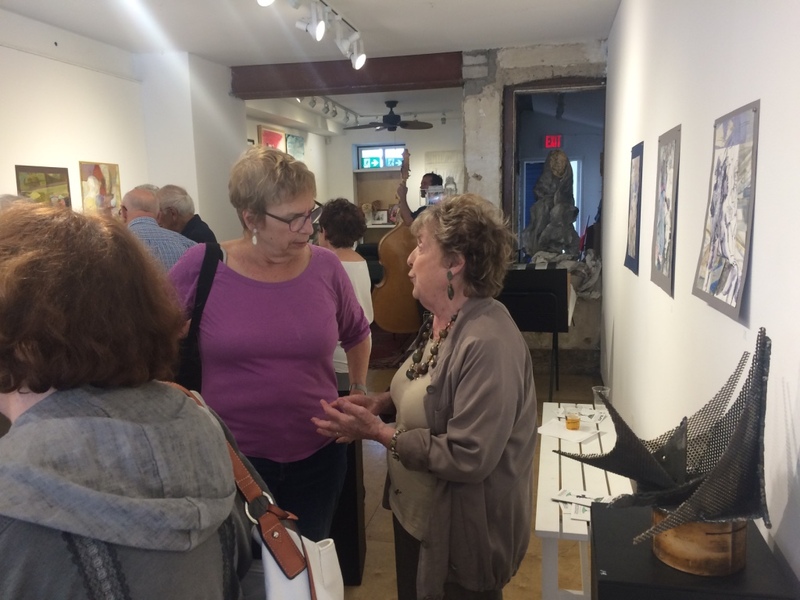 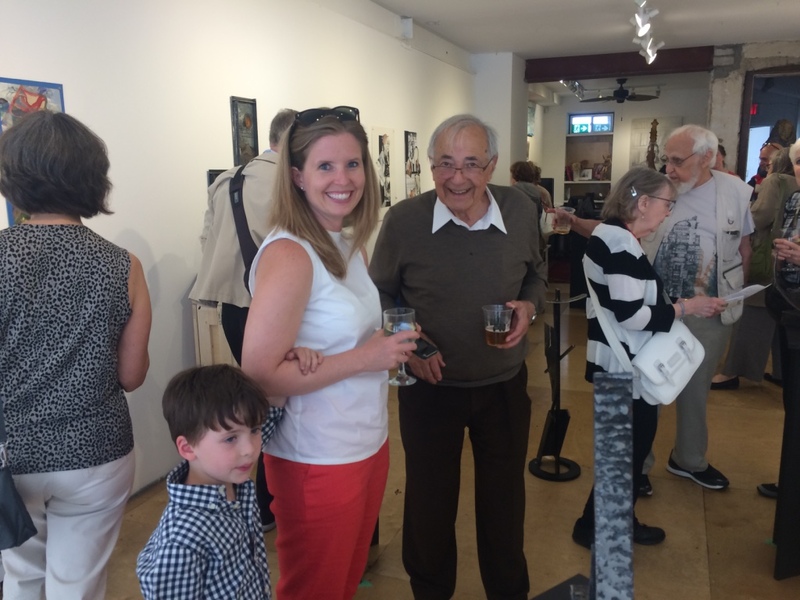 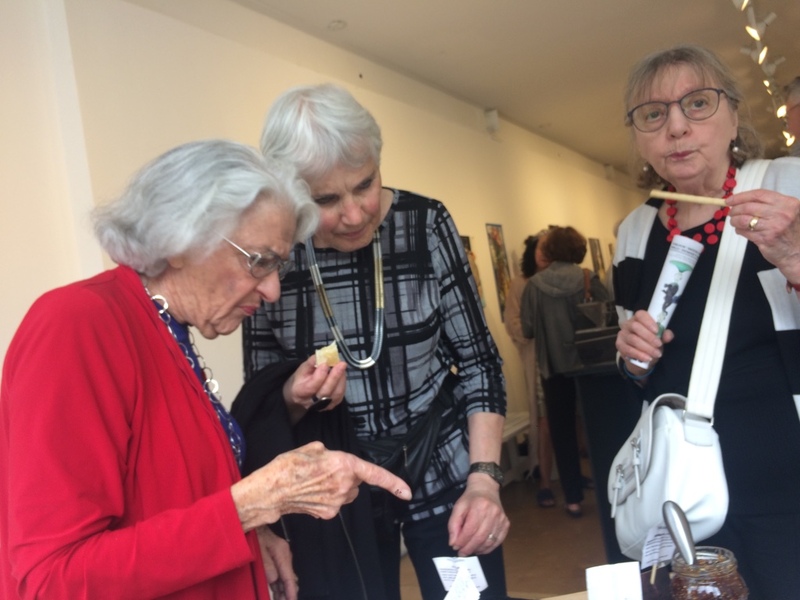 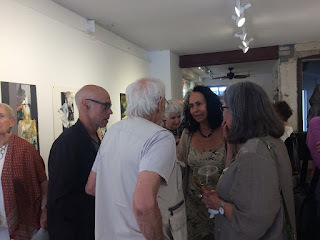 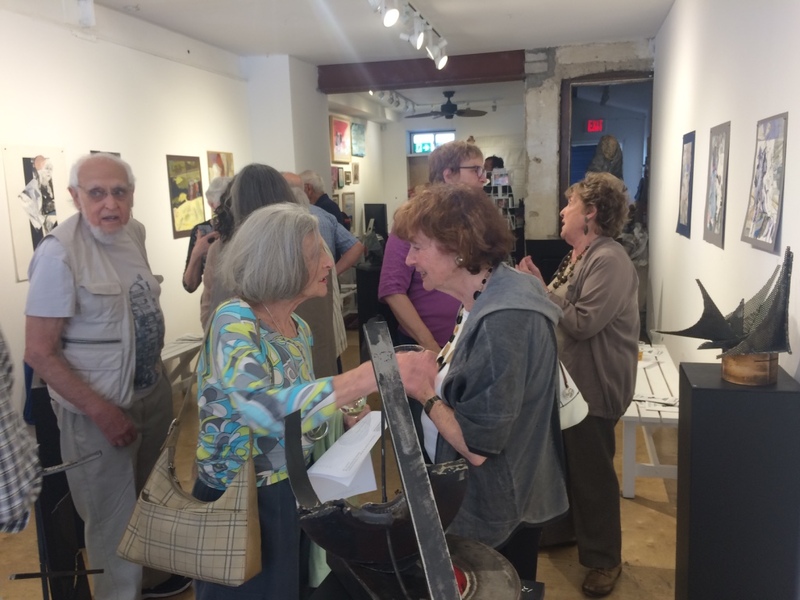 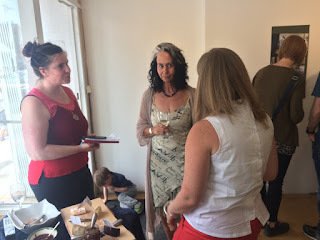 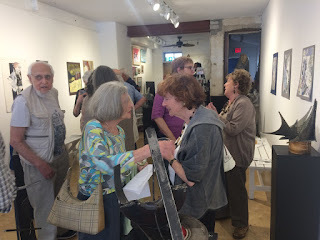 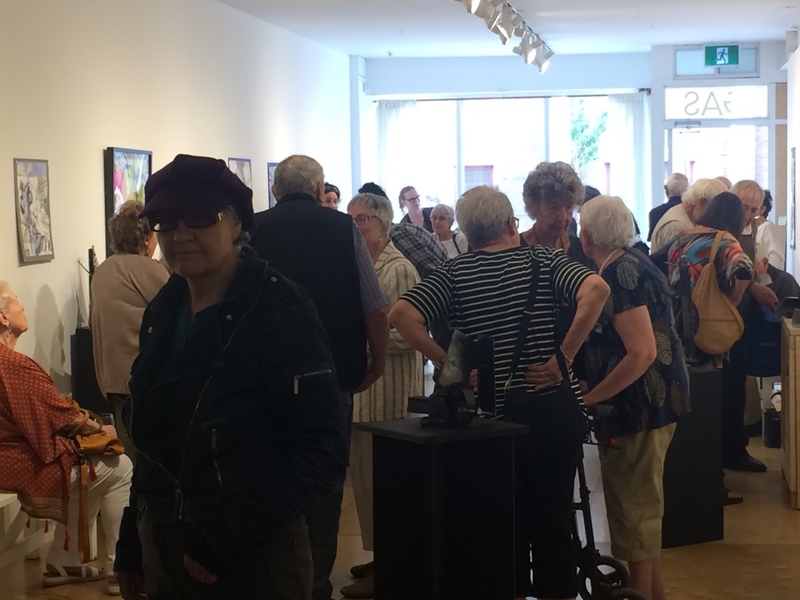 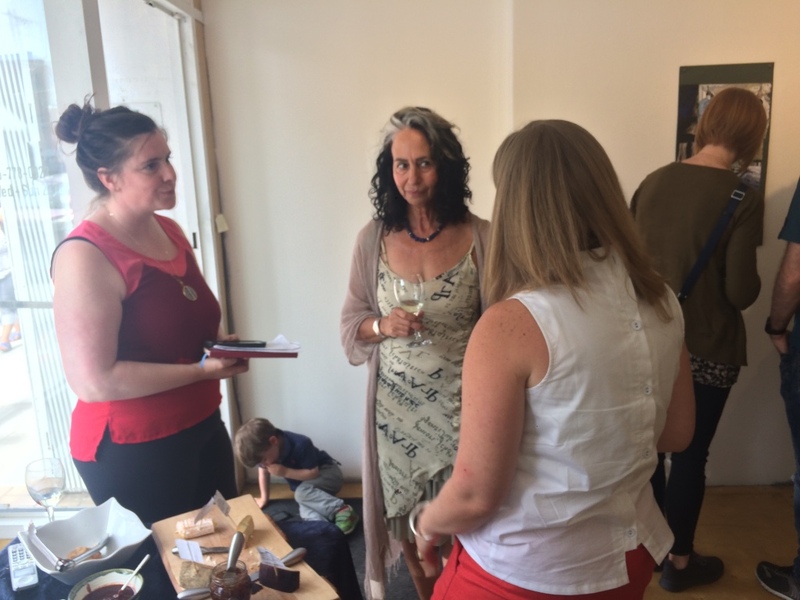 June 9th was the reception for Marcus Berns' and Ethel Shoul's joint show, Scissors, Paper, & Steel - A Retrospective. 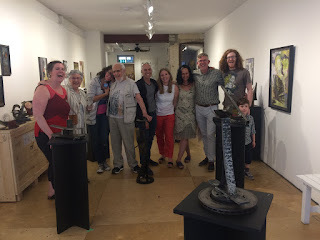 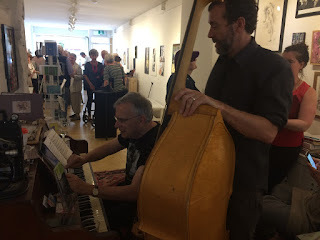 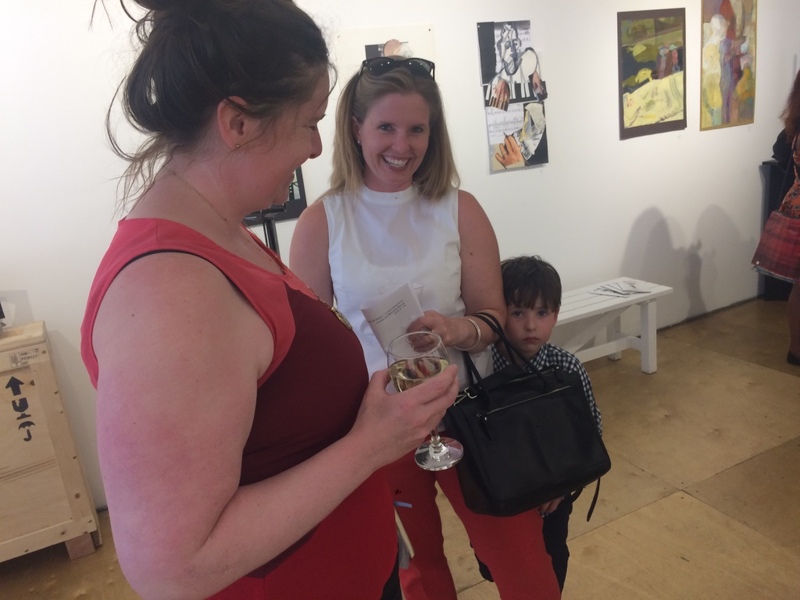 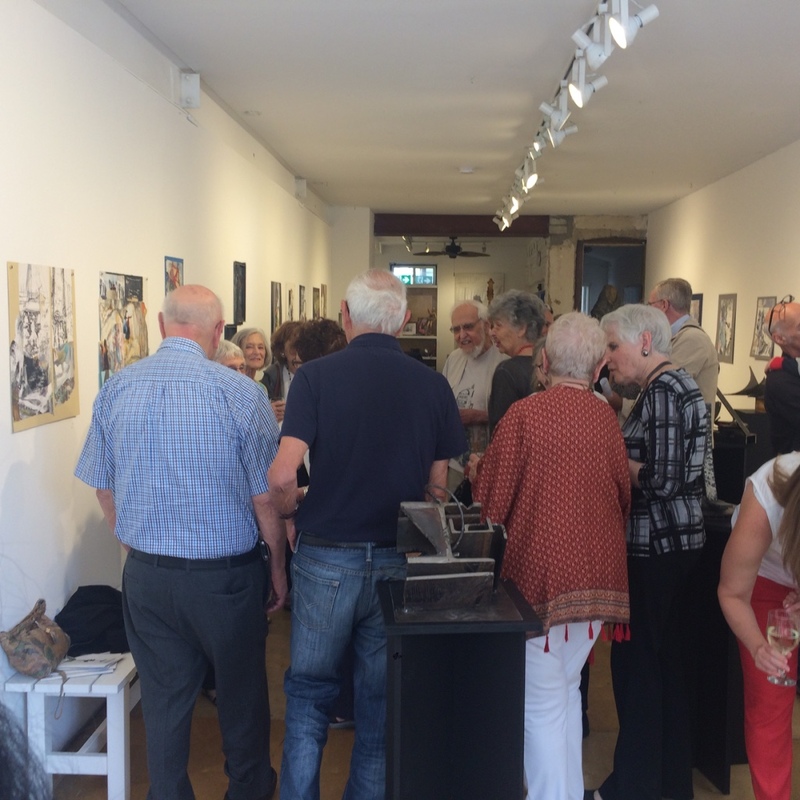 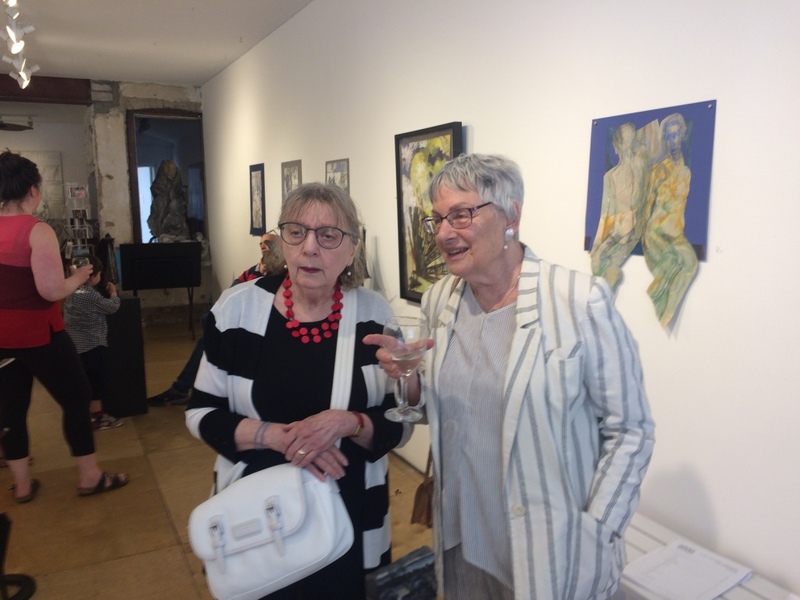 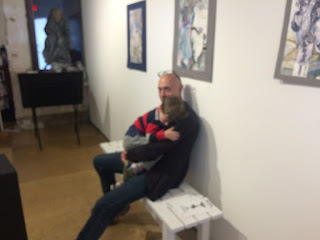 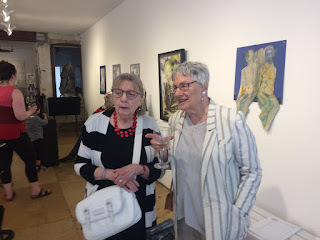 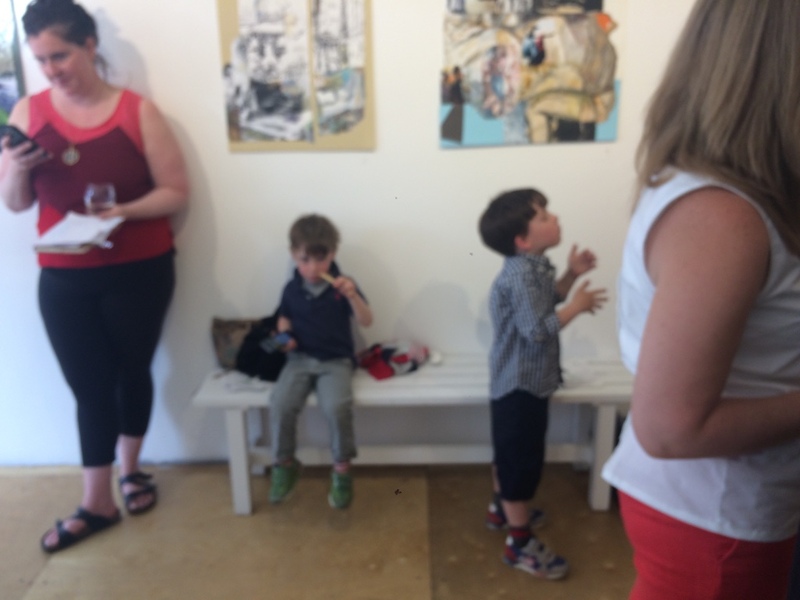 Their work will remain on display at GAS until June 24th, so come on down! 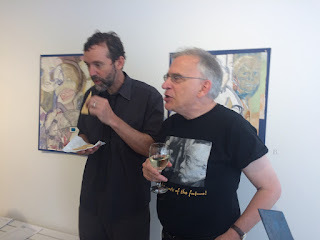 In the meantime, here are some photos from the reception. Enjoy!